4x4, 5x7, 6x10, and 7x12 files. 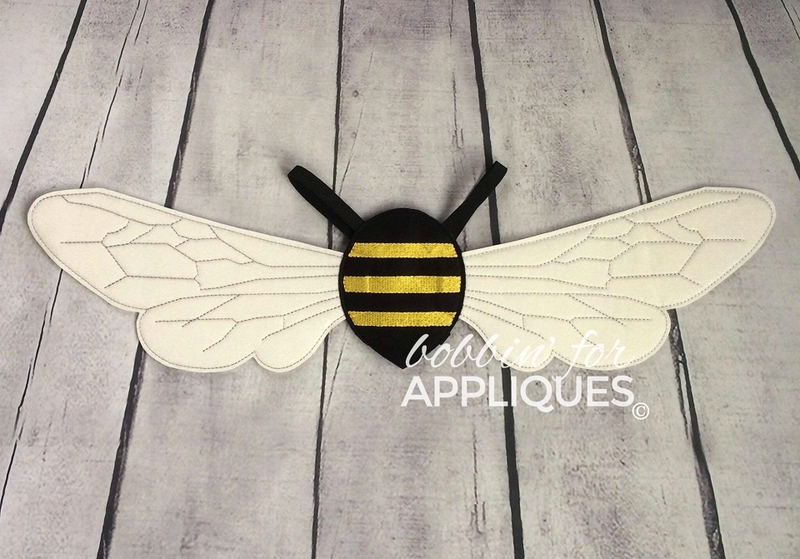 These wings are great for imaginative play, photo props, and costumes. 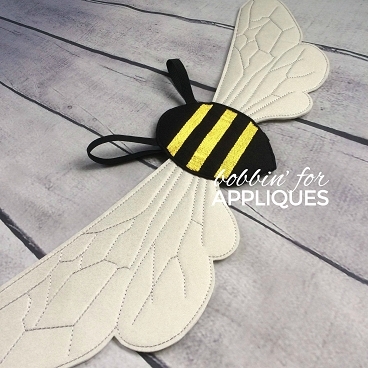 4x4 wings perfect for small pets and dolls, 5x7 makes the perfect size for small children, 6x10 and 7x12 wings fit larger children to adults.